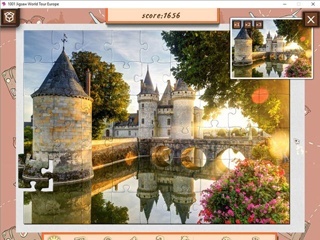 Game 1001 Jigsaw World Tour - Europe Game - Download and Play Free Version! 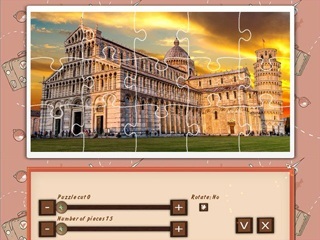 Journey across Europe in this wonderful jigsaw puzzle game and tour guide! 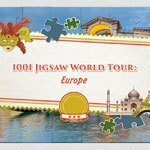 Take advantage of this unique opportunity to visit over 20 countries in Europe - play 1001 Jigsaw World Tour: Europe now!